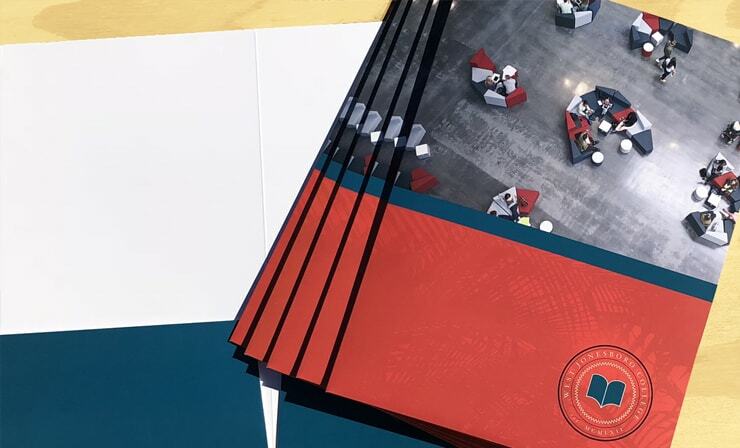 materials with our premium quality folders. Presentation Folder 9 x 12"
A professional solution for presenting project specs, information, proposals and other important paperwork to clients and colleagues. Presentation Folder 9 x 14.5"
A bigger Presentation Folder that is Ideal for organizing larger-sized printouts like legal contracts and real estate paperwork. Presentation Folder 3 Panel 9 x 12"
Presentation Folders that feature extra fold-out space that suits showcasing property specs, photographs, paperwork and more. Looking for a Custom Folder? Create a custom design that is made to fit your brand. 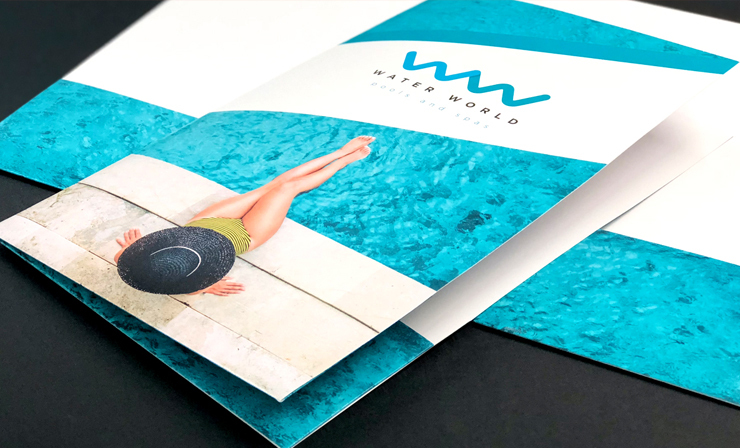 Brochures are a perfect size to accommodate pictures and text and for a variety of industries. 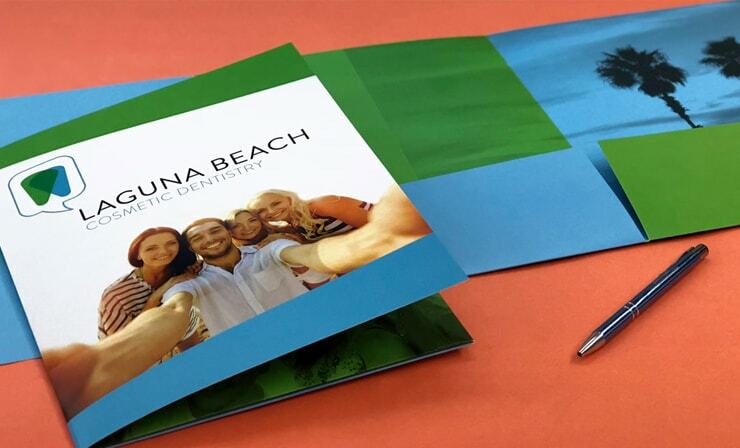 Print professional-quality booklets in full color and in any format. Showcase your business with style.